Whether you had a Luke Cage marathon this weekend, or decided to enjoy it one serving at a time, your appetite’s been whetted for more of the Netflix Marvel-verse. There’s still a ways to go before Jessica Jones season two and a third outing for Daredevil, but 2017 is still going to be packed with superhero action. Netflix previously teased that The Defenders would be one of the two series premiering next year, and it’s just announced the arrival of Iron Fist. 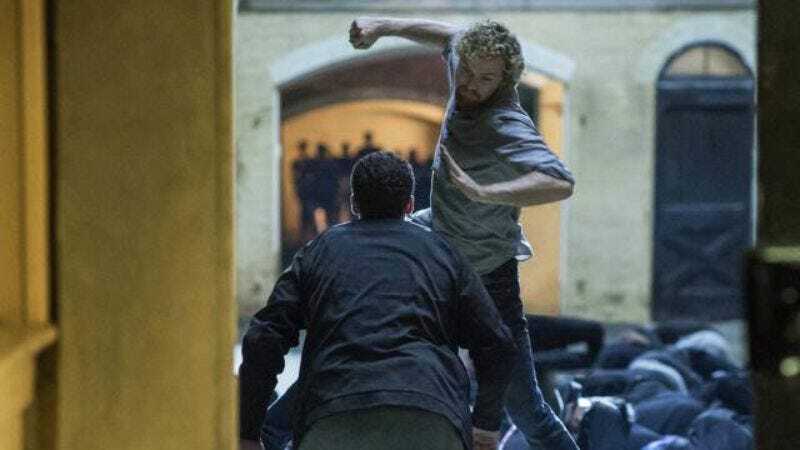 As the 15-second video will tell you, Iron Fist will knock its way onto your streaming devices on March 17, 2017. The question mark formed by the incense smoke is probably unrelated to the date announcement, and is more likely related to the previous teasers that wondered who Danny Rand is. Or maybe it’s there to raise the question of whether Iron Fist’s premiere date is tied to St. Patrick’s Day, or National Muay Thai Day.